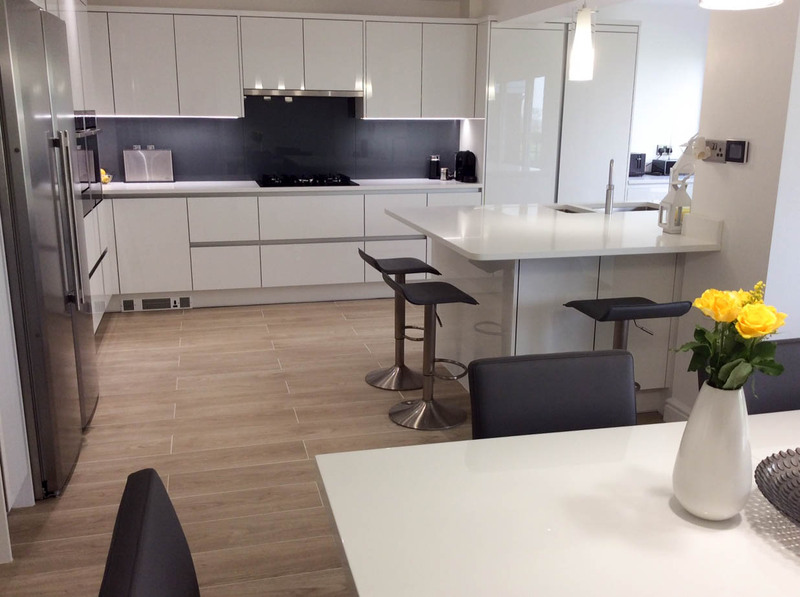 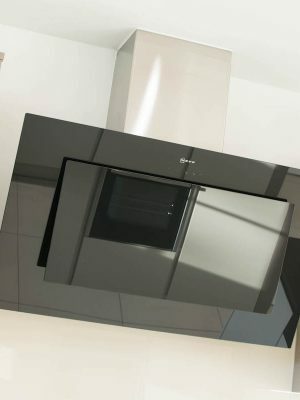 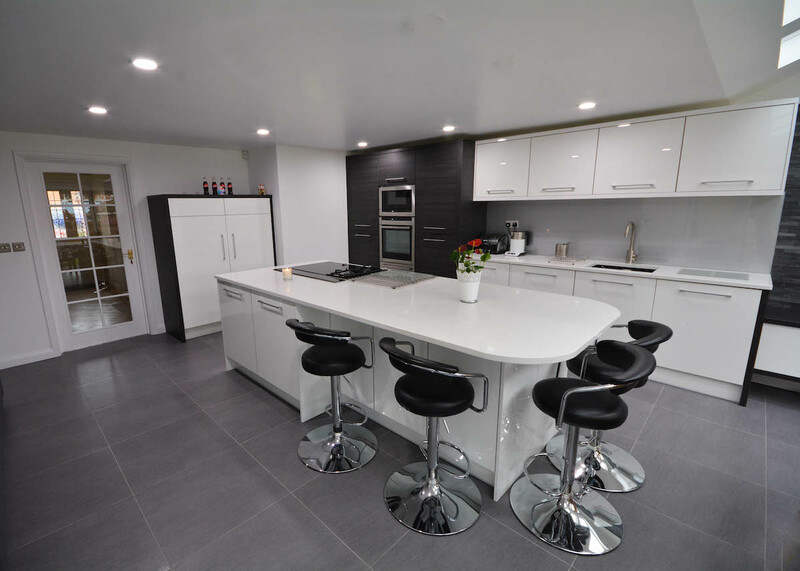 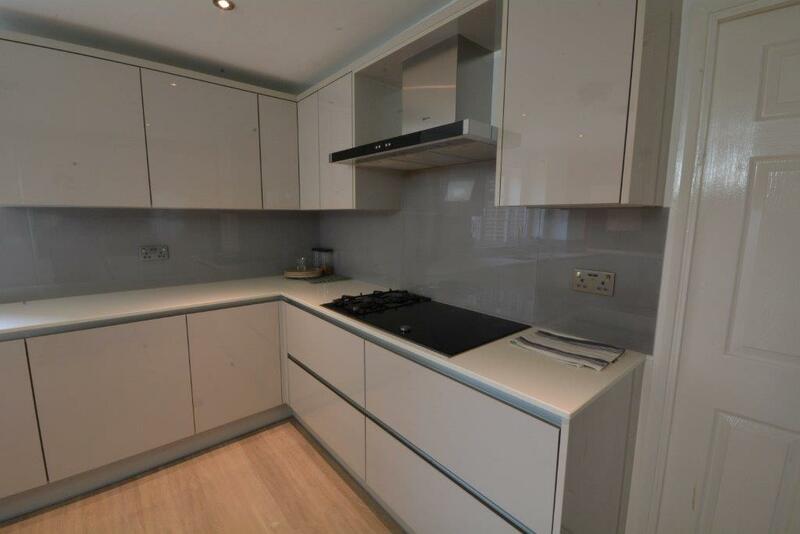 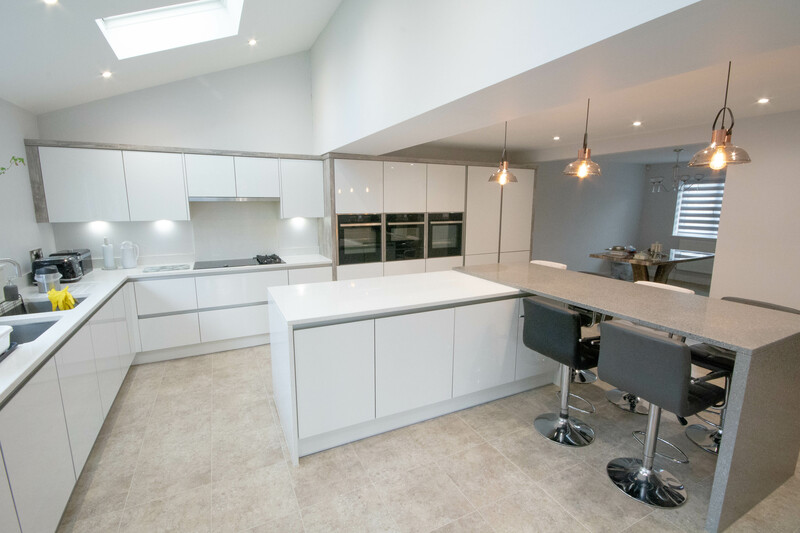 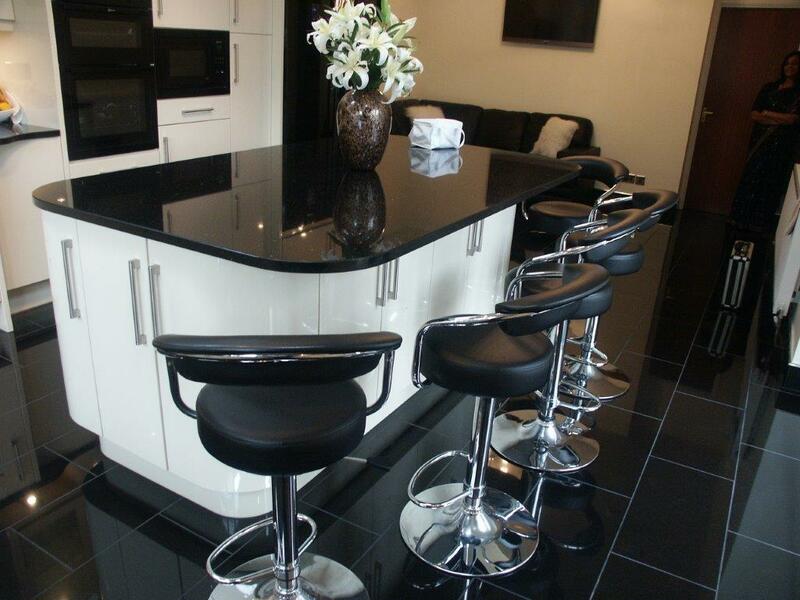 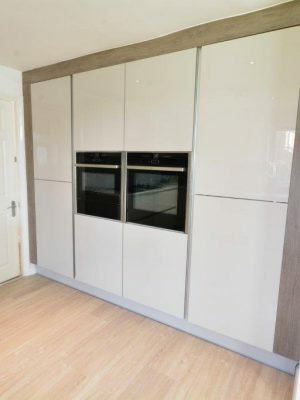 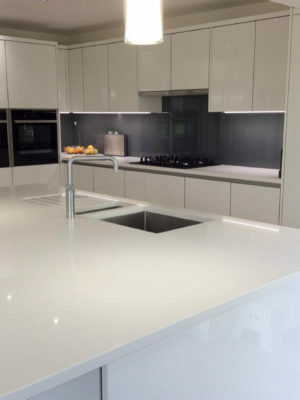 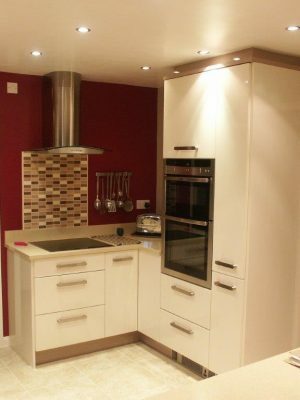 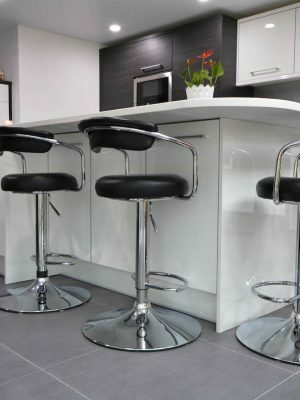 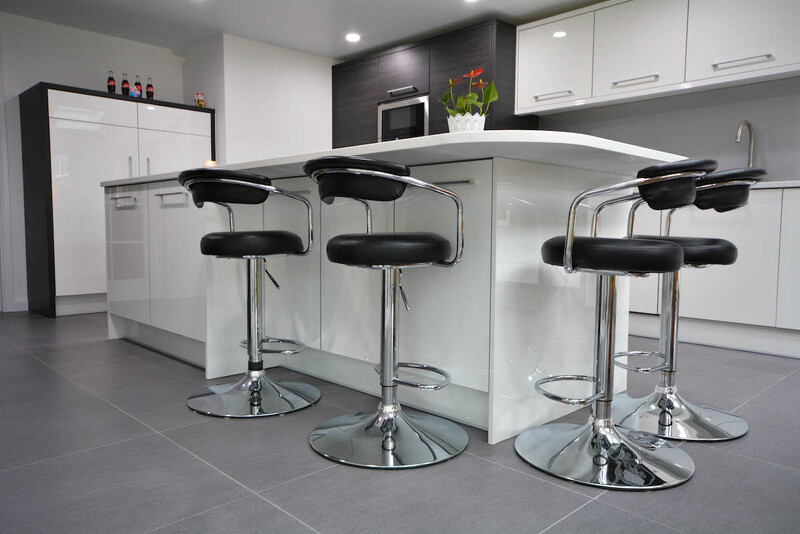 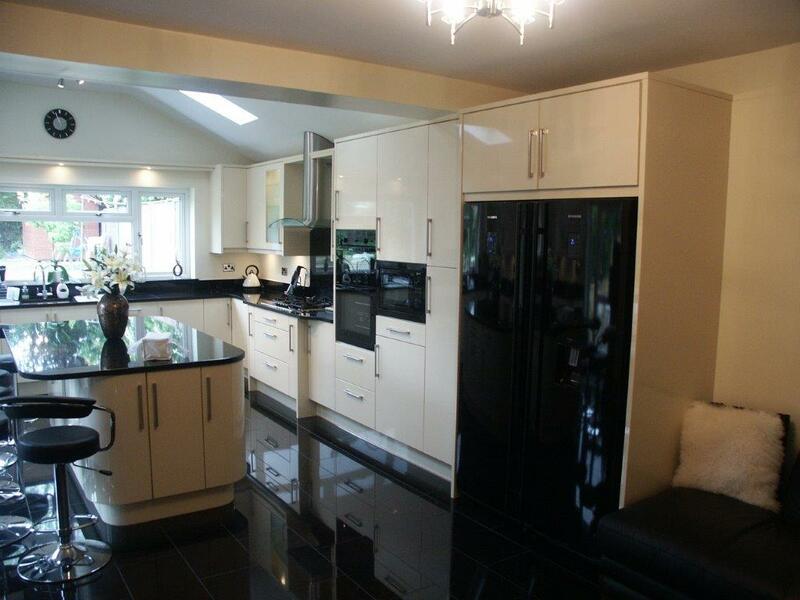 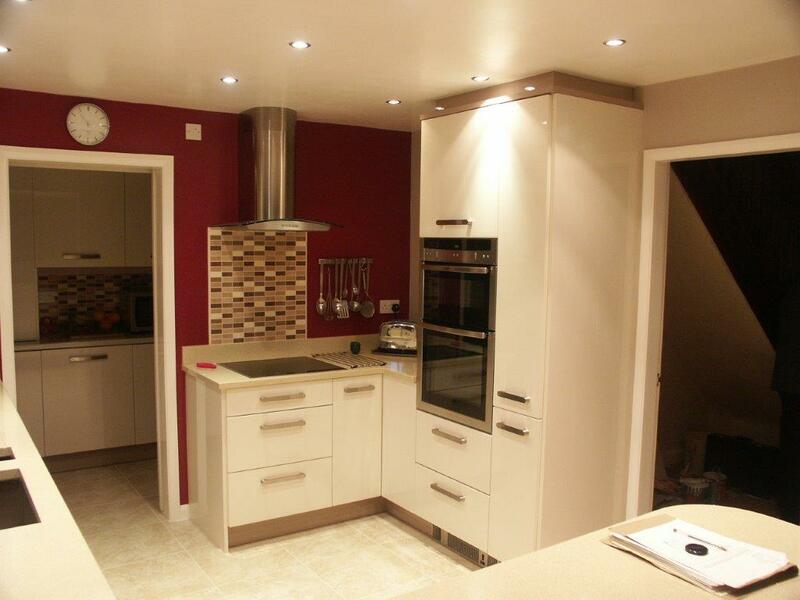 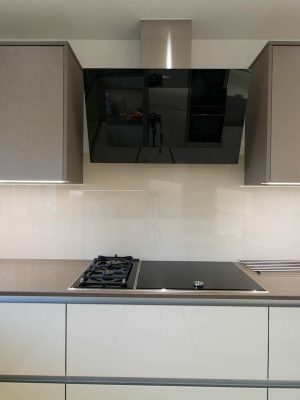 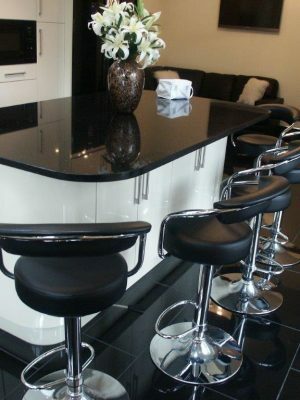 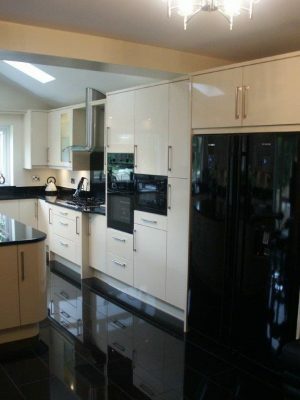 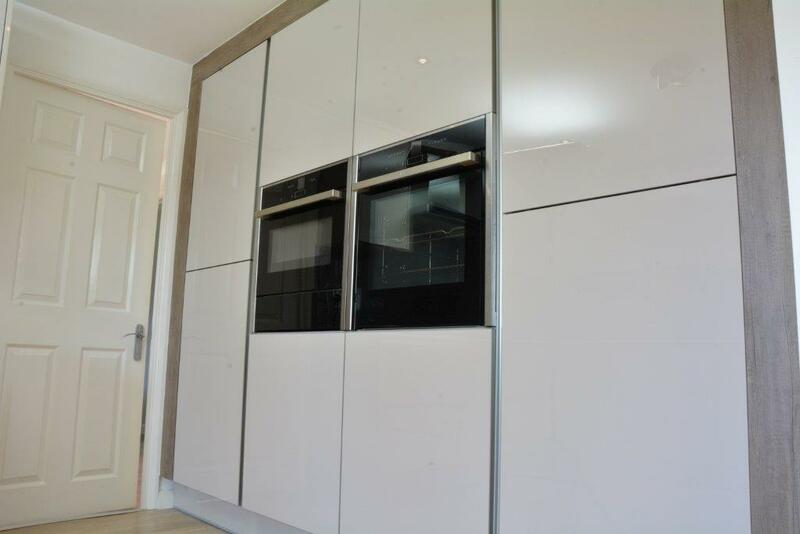 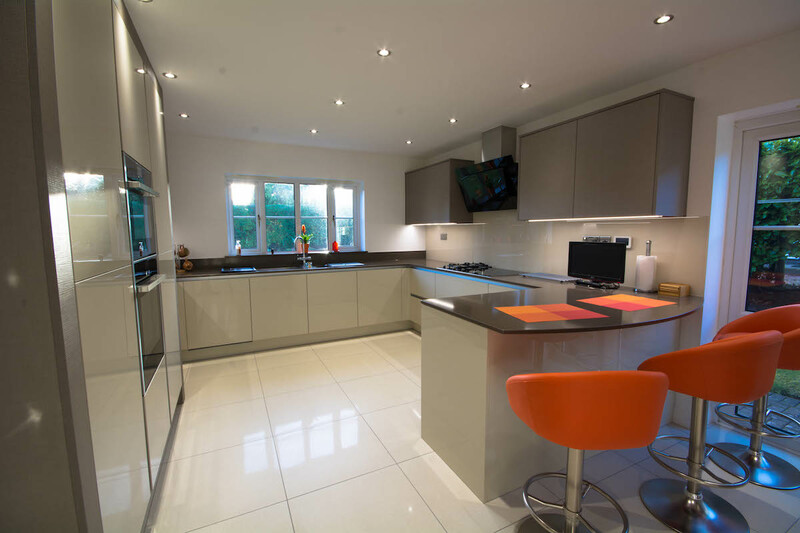 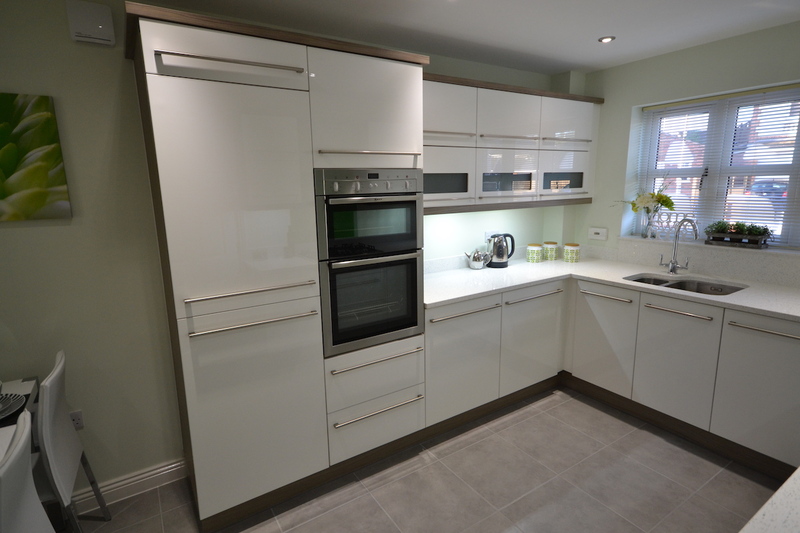 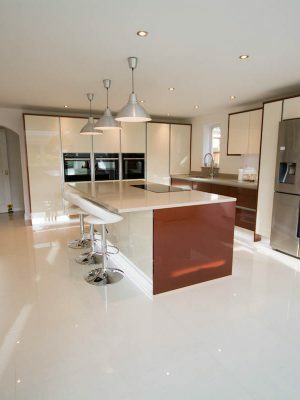 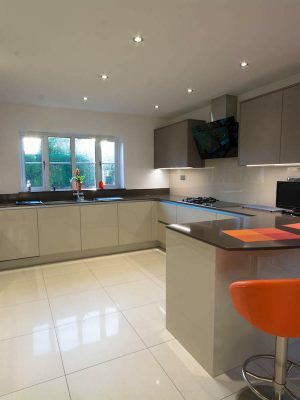 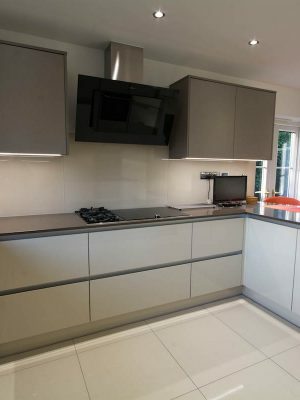 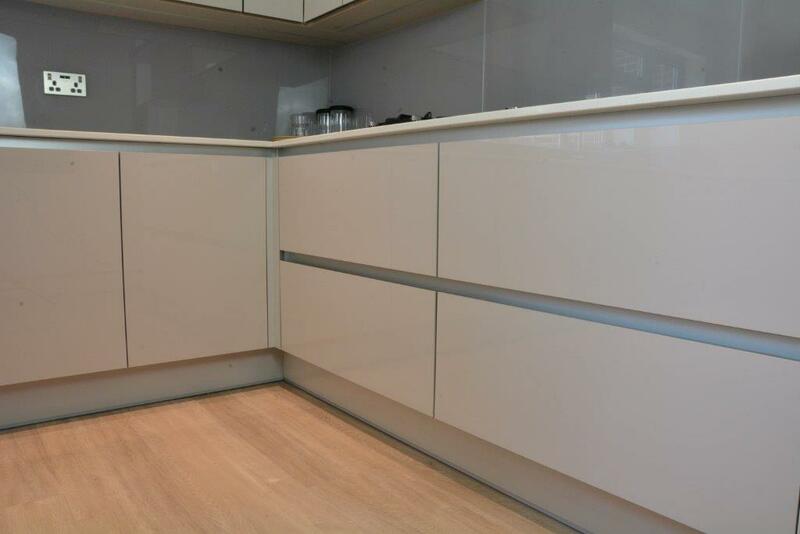 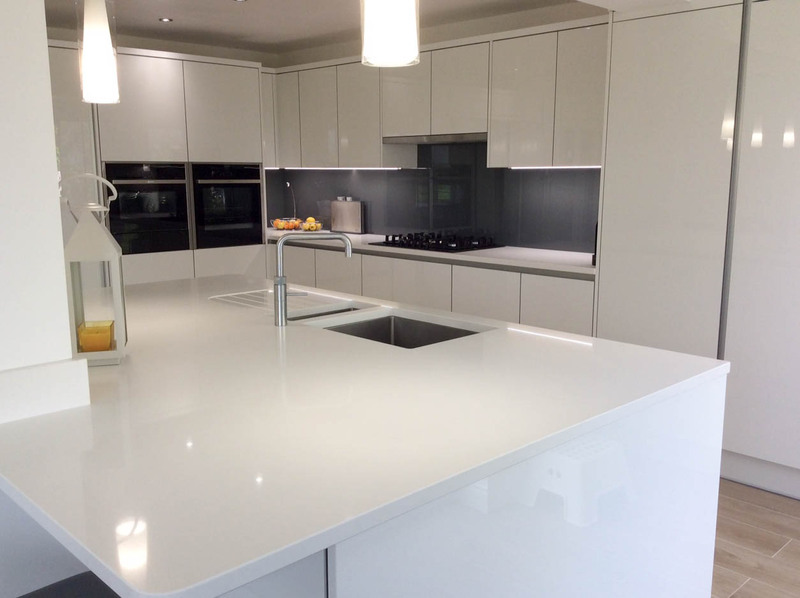 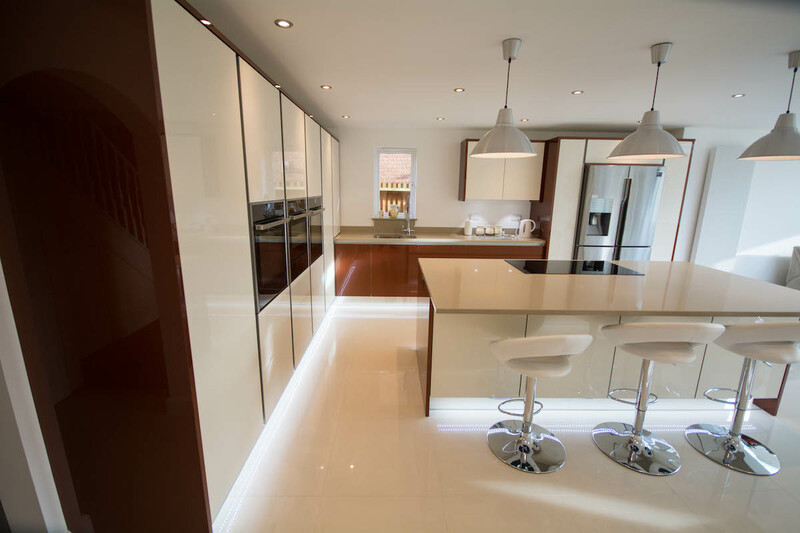 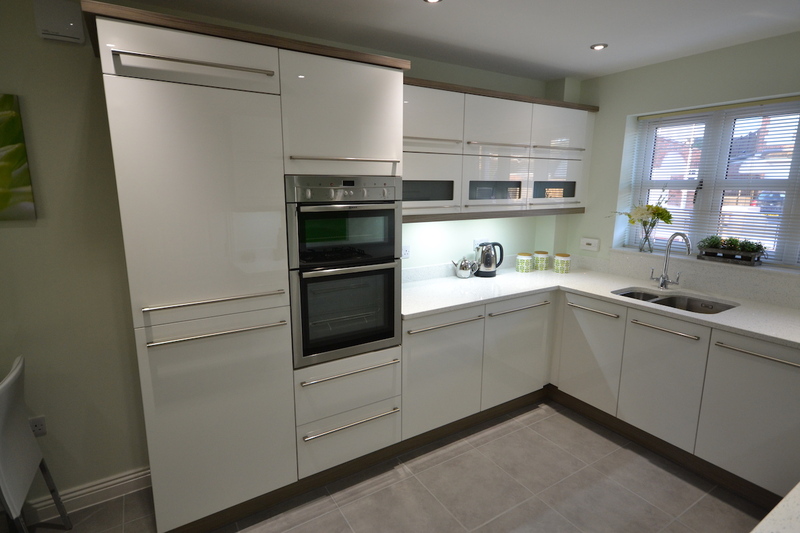 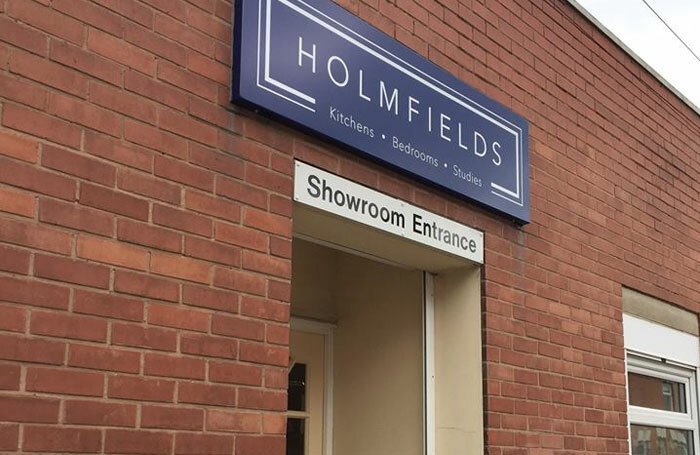 At Holmfields we specialise in creating attractive contemporary kitchen designs. 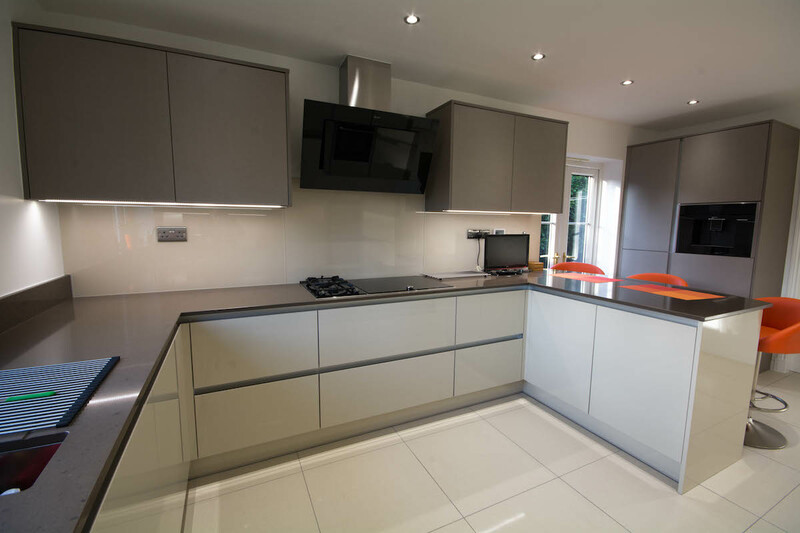 We are ready to work with you to create a stunning design for your kitchen and offer excellent ideas and advice at all steps of the process. 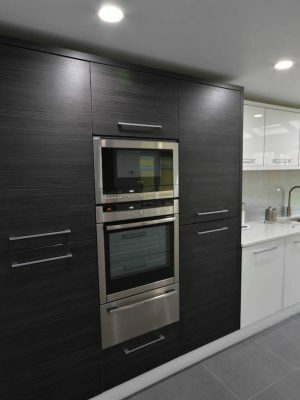 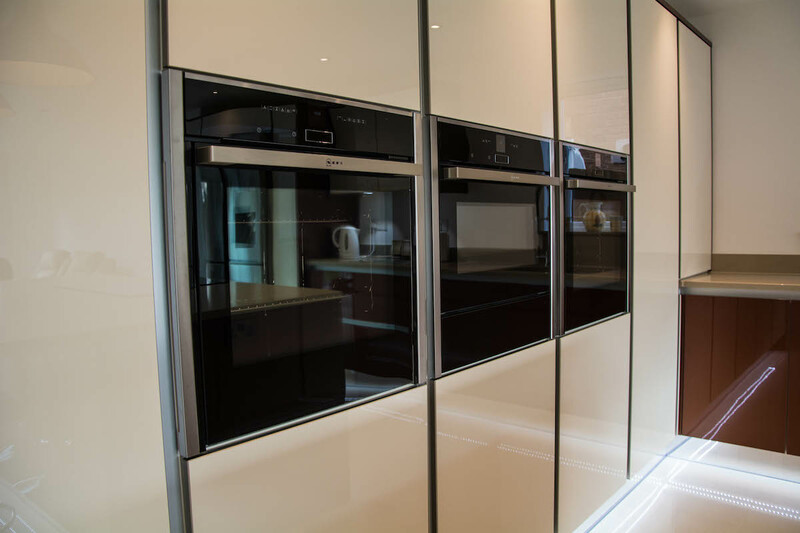 When you visit our showroom you will gain ideas and inspiration by viewing our displays. 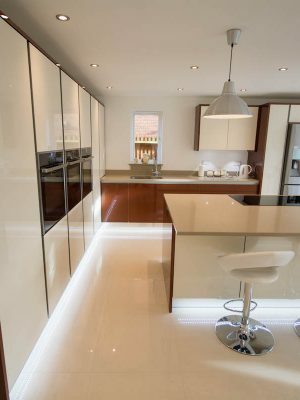 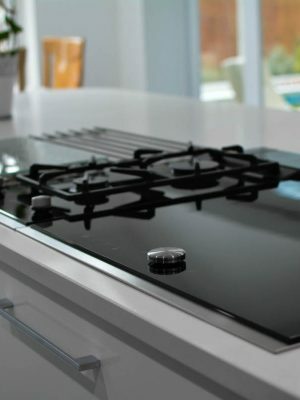 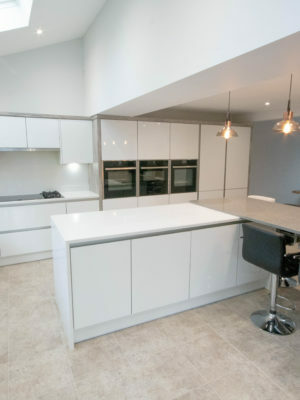 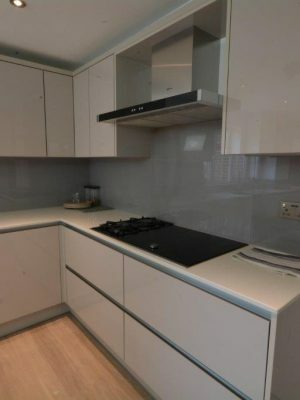 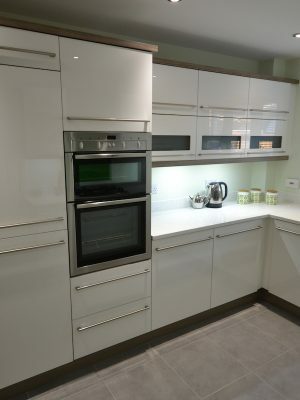 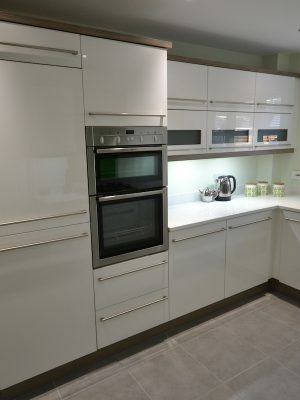 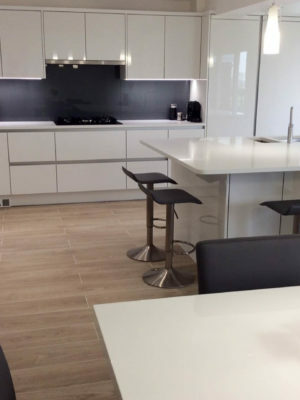 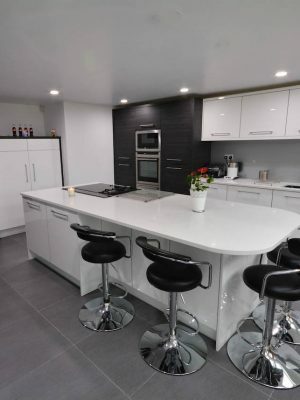 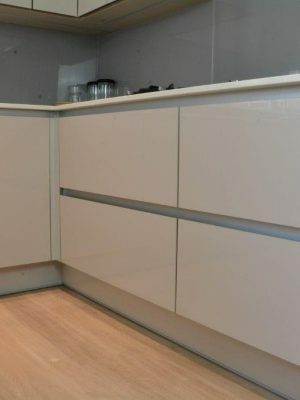 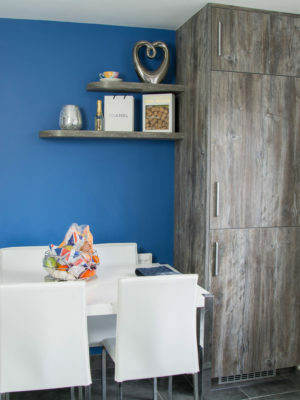 We can tell you about the latest trends and show you what is available in our contemporary kitchens, as well as show you ideas for different worktops, glass splash-backs, lighting, sinks and appliances. 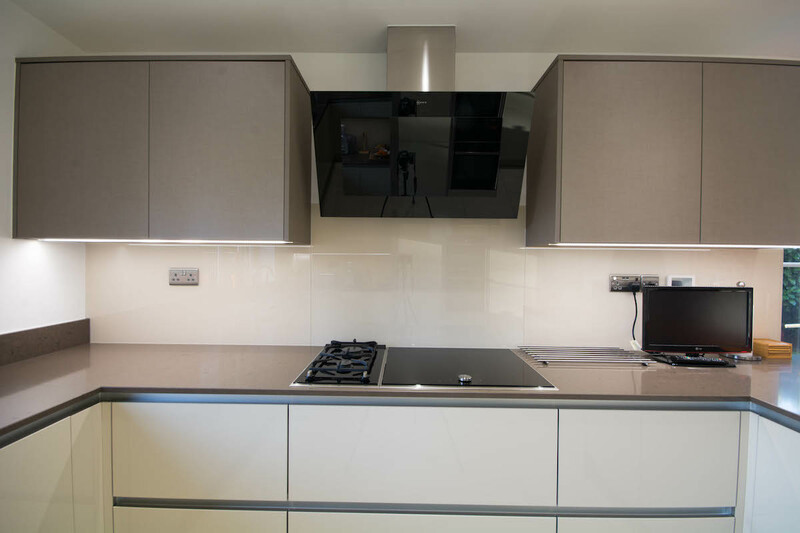 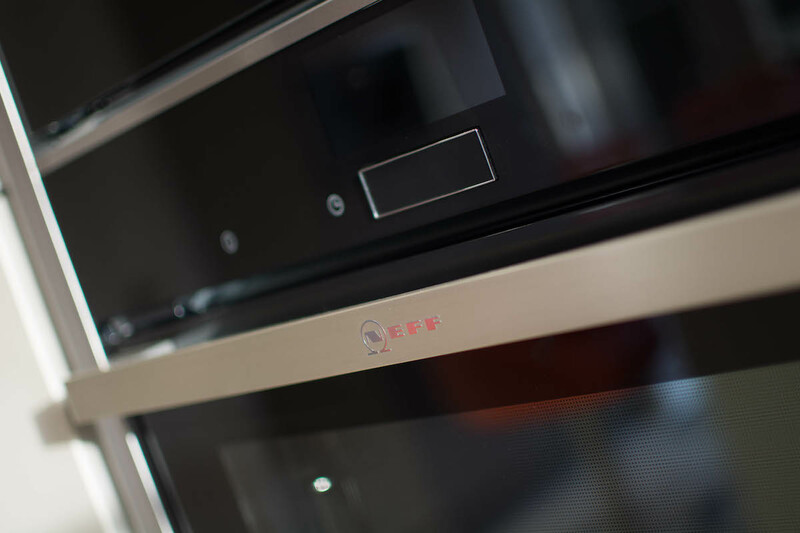 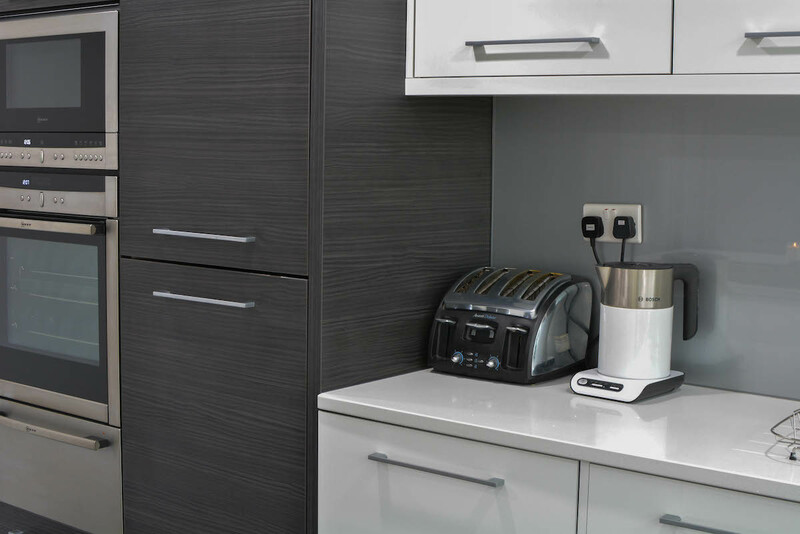 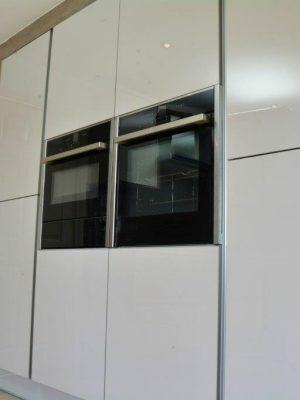 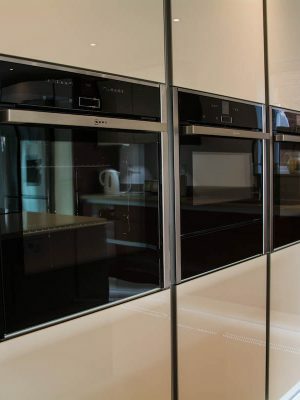 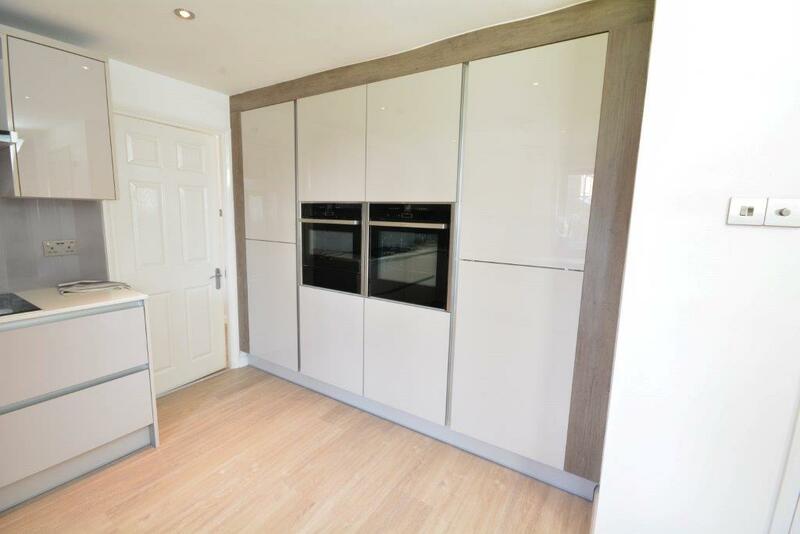 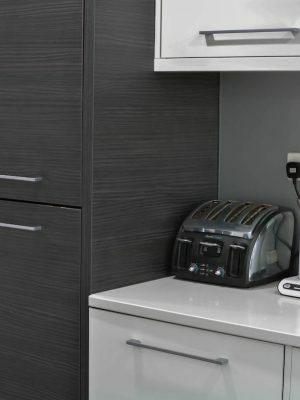 Our contemporary kitchens are all high quality with materials chosen to stand the test of time. 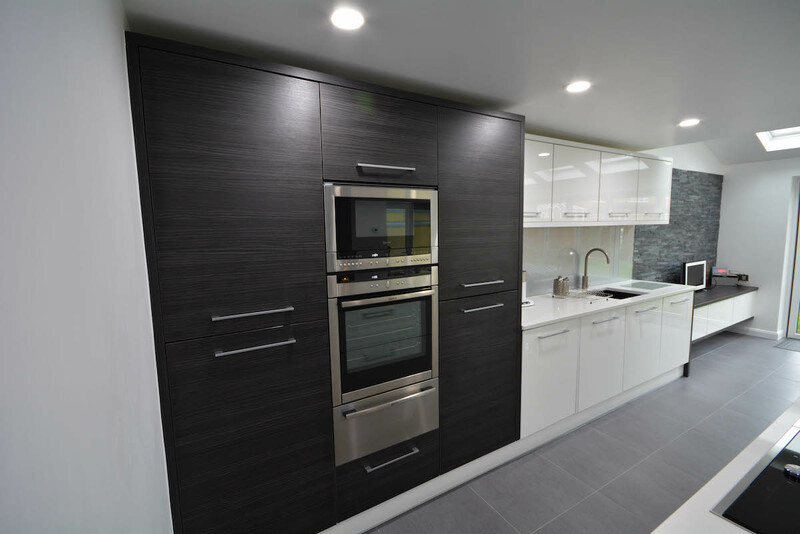 We will work with you to create the kitchen that is right for you. 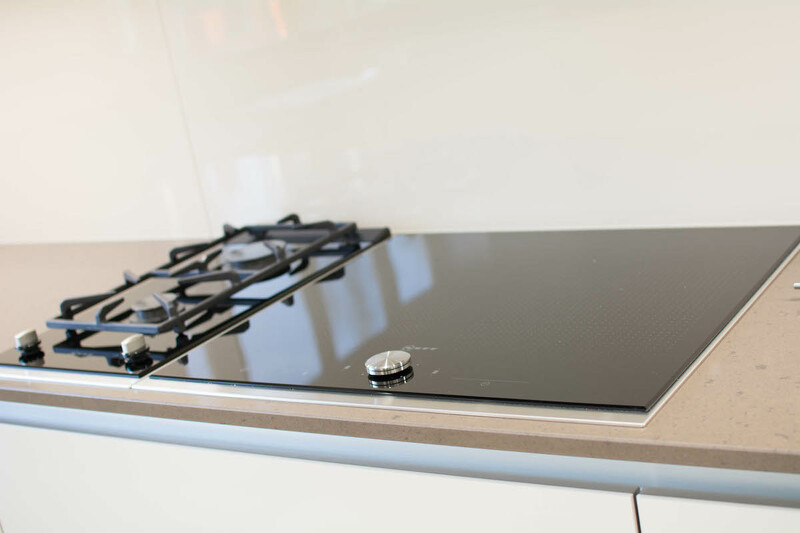 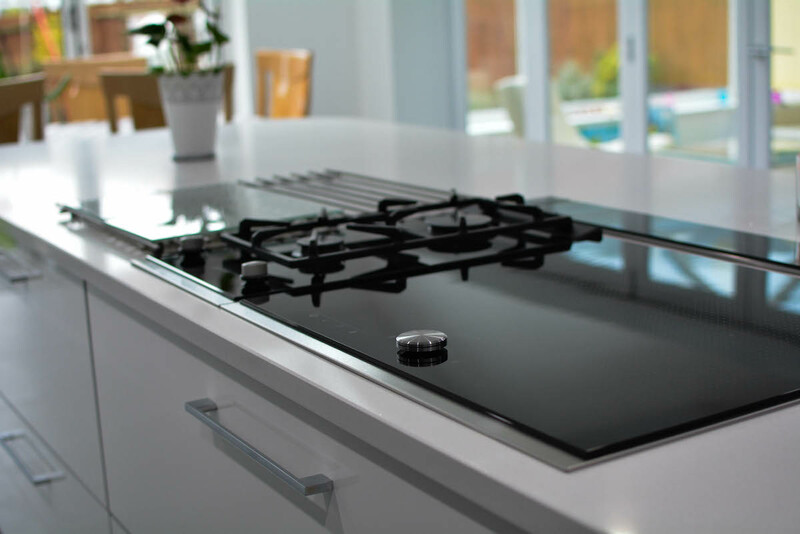 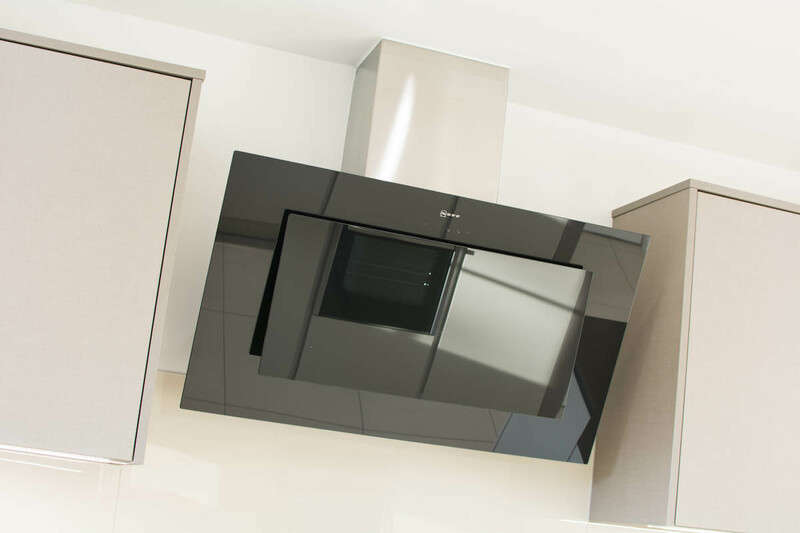 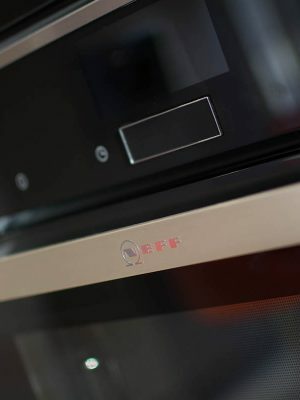 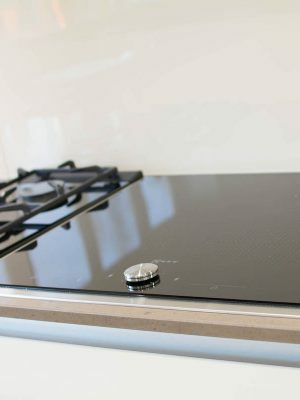 Our kitchens are installed by qualified installers and we use Gas Safe plumbers and registered Electricians to give you peace of mind. 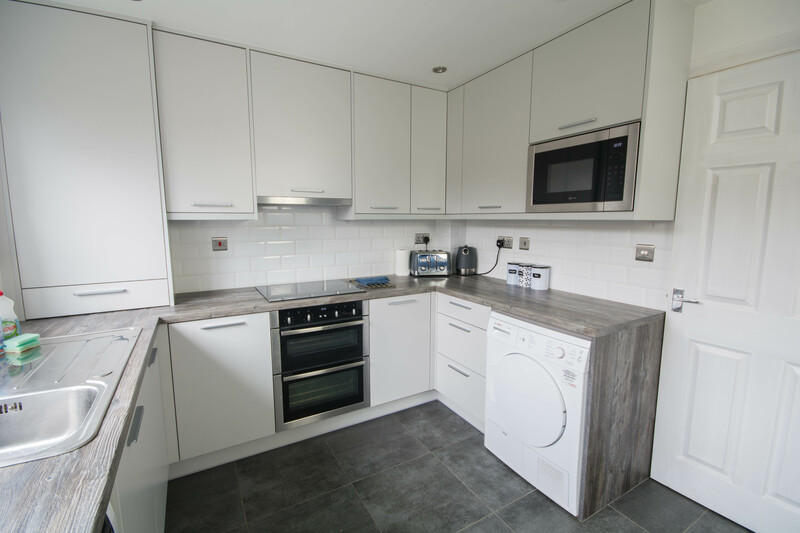 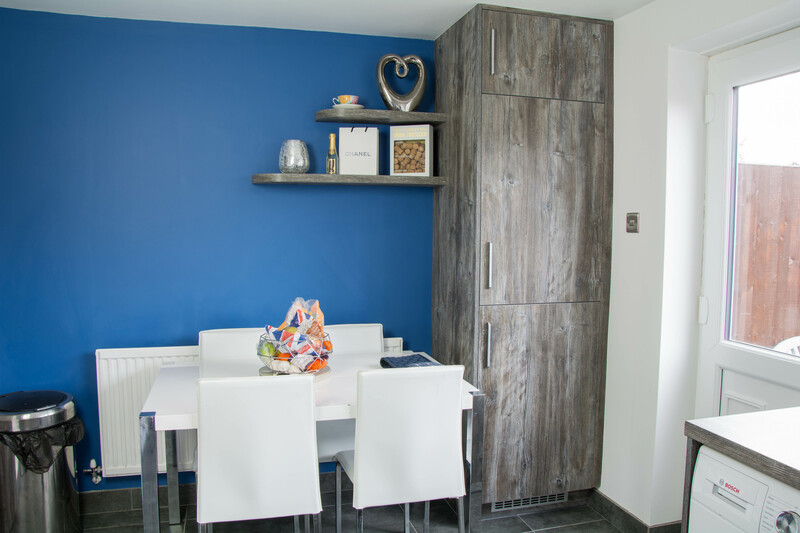 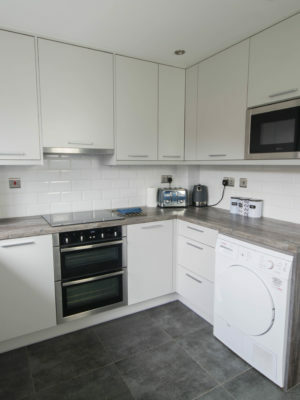 Our further services in conjunction with our fitted kitchens are minor building work, plumbing, electrics, plastering, tiling and flooring. 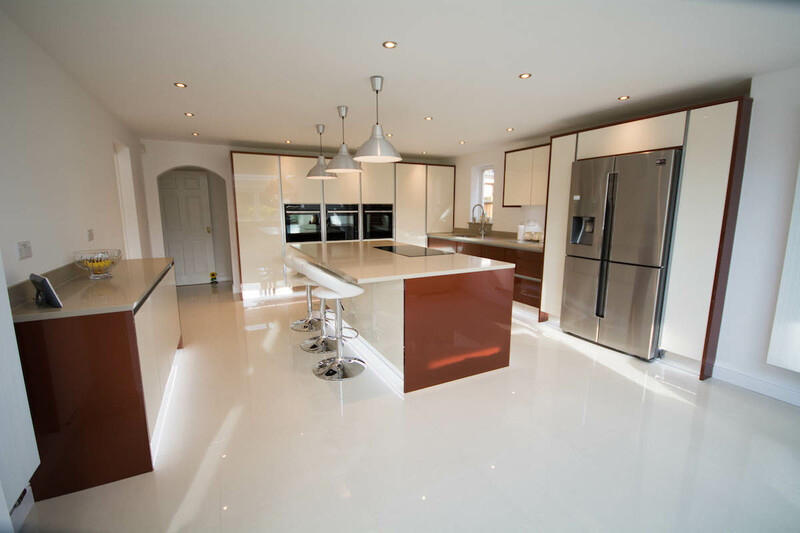 We are praised for our team and how courteous they are with our clients.